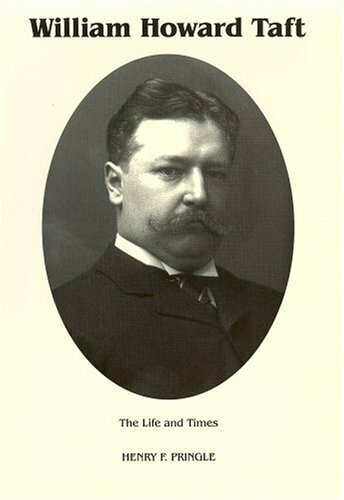 “The Life and Times of William Howard Taft” by Henry Pringle was published in 1939 and is often considered the definitive biography of the 27th president. Pringle won the 1932 Pulitzer Prize for his biography of Theodore Roosevelt and was a professor at the Columbia School of Journalism. He died in 1958 at the age of sixty. It is immediately clear that this two-volume behemoth does not provide light reading: it is lengthy (with 1,079 pages), it exudes a dated writing style and it is often detailed beyond the point of comfort. This sometimes overwhelming breadth and depth were made possible by special access the author was granted to a massive collection of Taft’s papers. In contrast to his biography of Theodore Roosevelt (where Pringle was openly hostile to his subject) this book proves reasonably sympathetic toward Taft. And even some of the author’s previous animosity toward TR has been softened a bit…though one might suspect it is not really gone, but merely lurking beneath the surface. Not surprisingly, this review of Taft’s life is both comprehensive and thorough. Among its most valuable components are the pages which discuss Taft’s time as Governor-General of the Philippines, the history of the Panama Canal project and Taft’s pre- and post-presidential judicial careers. But while much of the biography is organized chronologically, Pringle’s review of Taft’s presidency is largely thematic in structure. While this may make sense from an intellectual perspective it presents special challenges to the reader who is unacquainted with Taft’s life and political career. In addition, this biography provides a fair but not particularly robust sense of Taft’s personality; the reader is not often exposed to the guiding hand of his influential wife or the lives of his children. As opposed to the colorful treatment some biographers provide their subjects (and which this president arguably deserves) Pringle’s description of Taft is fairly dull and two-dimensional. In general, this biography does an excellent job recounting what happened during Taft’s life (both within his sphere and more broadly) but a less satisfying job of analyzing why things happened in a particular way. In its quest to present the reader with every available fact, this book frequently wanders into seemingly endless detail and is often dry. Much of what is discussed will be of interest only to a committed historian; casual fans of the presidency will likely resort to selective skimming in order to maintain forward progress with minimal pain. But what is missing on a basic level is the notion that the life of a former president can be both probative and interesting. There are numerous moments of penetrating insight embedded in these two volumes but they are sprinkled amongst pages that lack vitality and vigor. 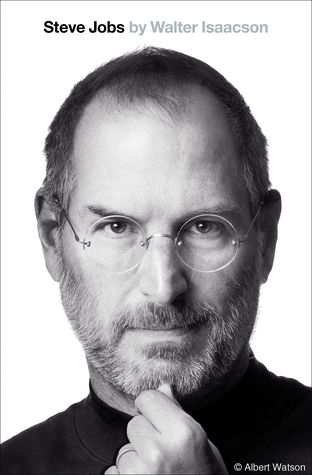 A collection of this biography’s most piercing observations would be quite potent – but embedding them in a captivating narrative would make them uniquely magnificent. Overall, Henry Pringle’s two-volume biography of William Howard Taft proves a document of great historical value but falls short as a source of captivating enlightenment. While far more an account than an analysis of history, this biography is so thorough that it seems unlikely to be surpassed as a critical reference on Taft’s life. But in the end, “The Life and Times of William Howard Taft” provides a far better portrait of Taft’s era than it provides of Taft himself.